Our clinical and health psychologist has 37 years clinical experience in mental health and working with serious health disorders. Dr Headley works in Private Practice with children, adolescence, and adults. She is currently working with patients including refugees with trauma, pain, depression, anxiety and relationship problems. Dr Headley’s sessions can be Bulk Billed under certain circumstances. See below for details. A clinical psychologist has specialist Post Graduate Training in the assessment and treatment of mental health problems, psychological problems, and human behaviour. You might find psychologists helping to formulate a campaign to influence Australians to give up smoking, designing a new test to detect mental health issues early, or developing an app to help people beat anxiety. In fact, wherever there are people, a psychologist can usually bring their expertise so that outcomes are improved. Broadly speaking, most psychologists provide assessment and therapy to clients, help facilitate organisational or social change, conduct psychological research, or administer psychological tests to individuals or groups. Clinical and health psychologists fulfil a therapeutic role, assessing their client's concerns and life circumstances, and offering support, assessment and treatment to address their client's issues. Early prevention of development of mental health issues is also important to improve outcomes. work with a range of clients from early childhood, adolescence, adult and the elderly. work directly with people to help them recover from depression, anxiety, life stress, eating disorders, trauma, other serious mental health issues, and serious mental health problems. evaluate the needs of older adults with declining memory and offer advice to families and carers on how to adjust the living environment to aid independence and safety, and manage difficult behaviour. work with children and teenagers, parents and teachers to address learning or behaviour problems at school. An initial consultation includes an assessment and diagnosis. During an initial consultation, you will discuss your past and present mental health health history, your diet and your personal health goals. At the end of the assessment, your clinical psychologist will discuss the formulation of the problems and a treatment plan. 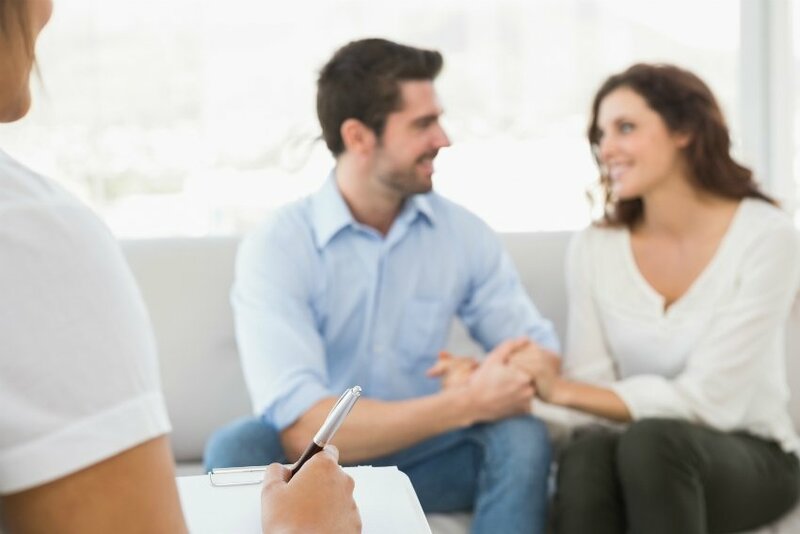 During subsequent consultations, your clinical and health psychologist will implement treatment and have ongoing discussions regarding changes to your condition, track your progress on your mental health and health goals, and make any necessary modifications to your treatment plan. Our Clinical Psychologist Dr Betty Headley will formulate a treatment plan which will include short and long term mental health goals, along with an action plan. Clients who are Health Care Card Holders and have a GP Referral for a Mental Health Care Plan will have a plan tailored to suit their specific needs and health concerns. Dr Headley will encourage you to be involved in the process of setting your own mental health goals which are achievable and measurable. Clients who have a GP Referral for a Chronic Disease Management Plan will have a plan tailored to suit their specific needs and health concerns. Dr Headley will encourage you to be involved in the process of setting your own mental health goals which are achievable and measurable.